What’s the story: A gang of punks flee to the woods in upstate New York after a violent run-in with law enforcement. 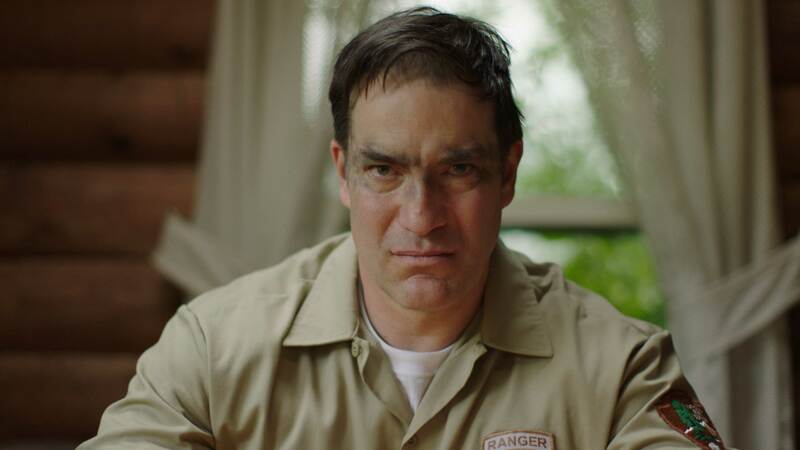 But, Chelsea (Levine) has history with the park’s ranger (Holm), a man with a rigid attitude to enforcing the rules. What’s the verdict: Jenn Wexler scores a horror home run with her confident directorial debut. 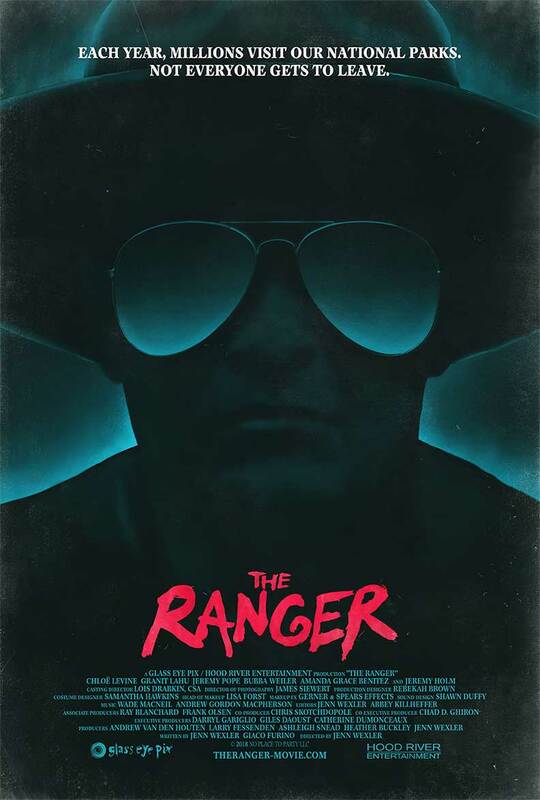 Equal parts Green Room, Friday the 13th and The Blair Witch Project, The Ranger rises above empty pastiche due to Wexler’s deft shuffling of tones and Chloe Levine’s nuanced lead performance. 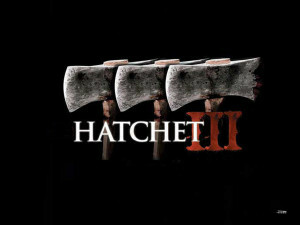 What’s the story: The sole survivor of the Hatchet trilogy finds himself facing resurrected monster Victor Crowley, together with a film crew and student filmmakers. 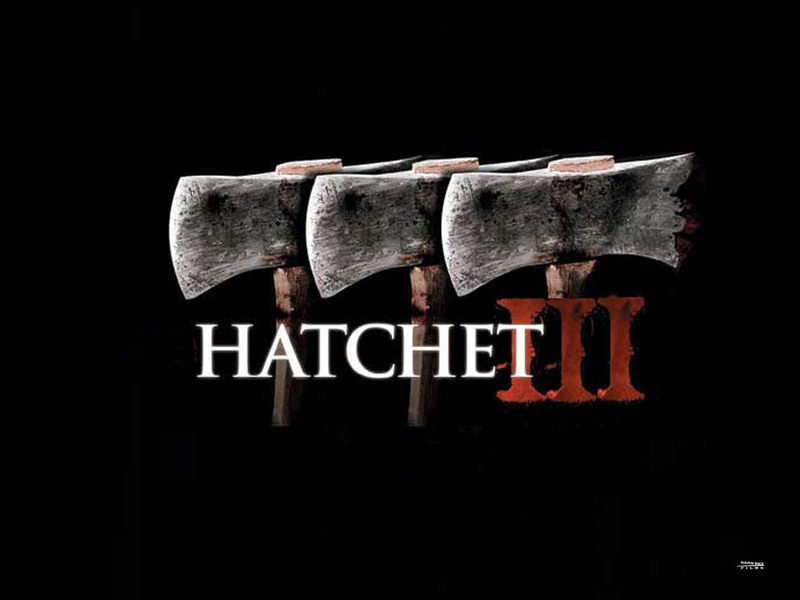 What’s the verdict: Victor Crowley, Hatchet’s disfigured, ‘roided up bogeyman, was thoroughly dead by the end credits of instalment #3. 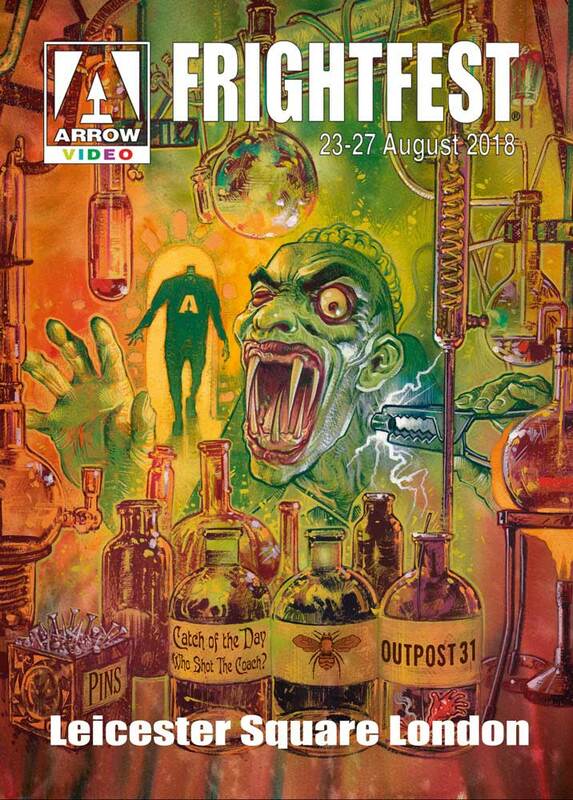 But, at the request of no less a personage than the late, esteemed George A. Romero, Adam Green has revived Victor for the fans. 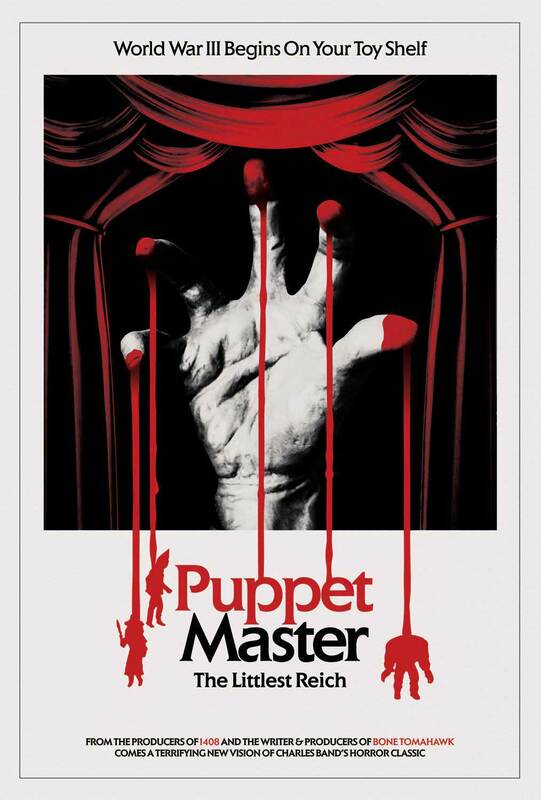 The lowdown: Slasher horror gets a bloody enjoyable makeover in American Horror Story co-creator Gomez-Rejon’s do-over of the 1976 original. Nicely balanced between black comedy suspense and guffaw gore, it also cannily blends the actual, unsolved 1940s murders that inspired the first film, that film itself and a modern day detective plot for fun thrills. There’s life in the unkillable slasher yet. The lowdown: The directing duo behind Inside and Livid deliver another slice of “all in the family” horror. Three boys bunking off school and playing in an abandoned movie studio discover a woman bound up in a car boot. Unfortunately, her kidnapper spots them and vows to keep his bizarre secret safe. 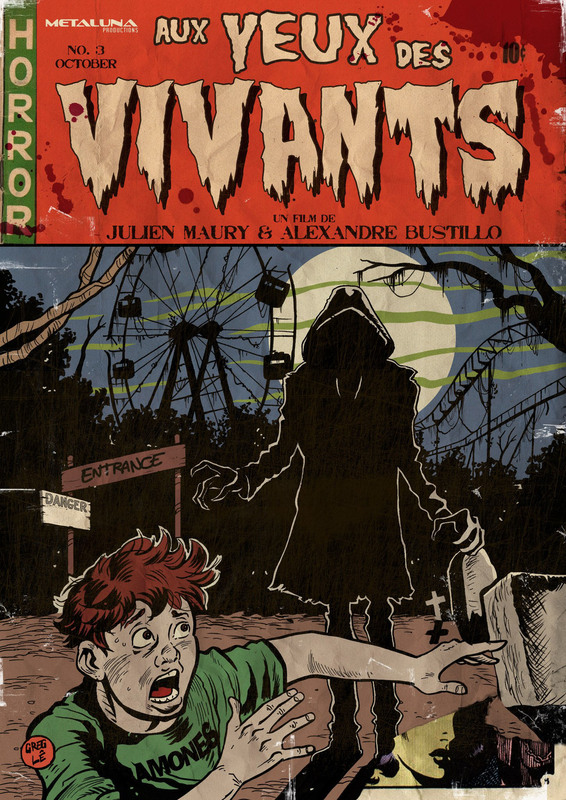 80s stalk n’ slash meets equally 80s family movies in a solid offering from the Gallic splatter merchants. The lowdown: The stalk n’slash genre gets a Glee-ful makeover with this full-on murderous musical. A summer camp for performing arts becomes the setting for bloody mayhem, one of the chief victims being musical theatre. 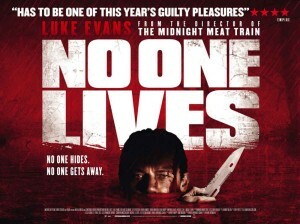 Meat Loaf and Minnie Driver offer spirited big name support in a film that won’t be getting a Rocky Horror or Phantom of the Paradise-like cult following, but has a cheeky lightweight charm. The full verdict: “I’m gay, I’m gay, but not in that way!” So sings a closeted hunk in one of the many full-blooded musical numbers that pepper Jerome Sable’s infectiously fun debut. 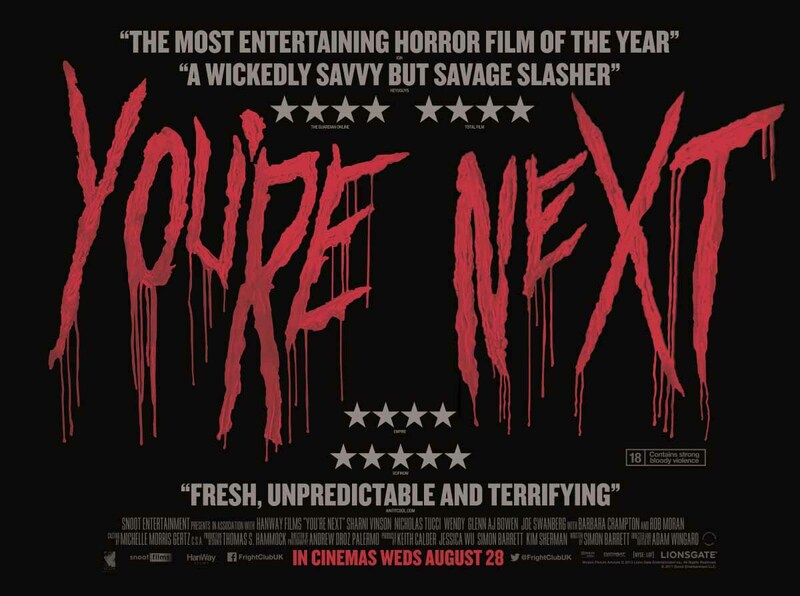 The lowdown: The Midnight Meat Train director Ryuhei Kitamura delivers a frenzied slice of red n’ raw horror with this psycho smackdown. 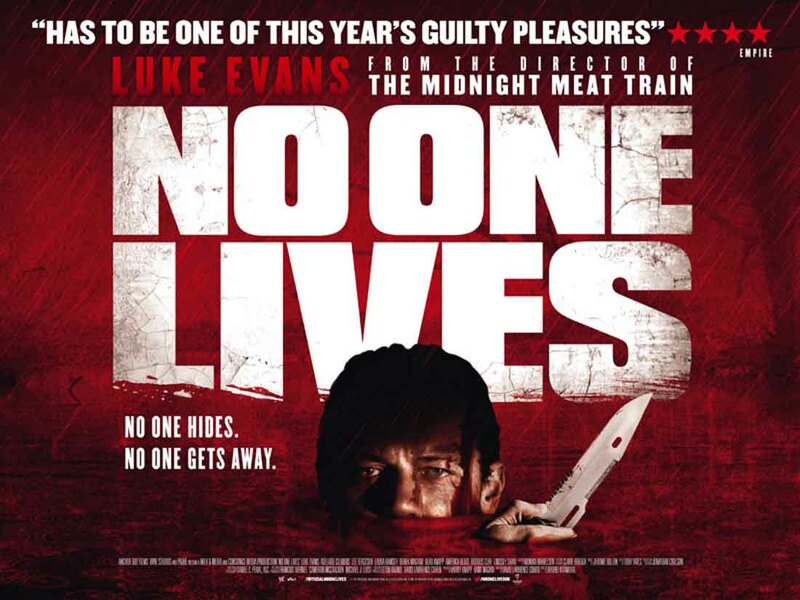 After Drive and How I Spent My Summer Vacation, Luke Evans is another character named Driver, receiving unwanted attention from a violent redneck gang. 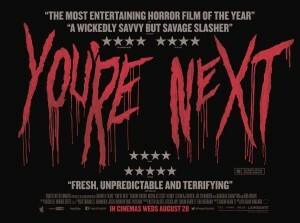 When they kidnap his girl, Driver unleashes merry Hell in a manner reminiscent of Rambo crossed with Saw’s Jigsaw. Throwaway for sure, but a tasty treat for those craving fast food carnage. 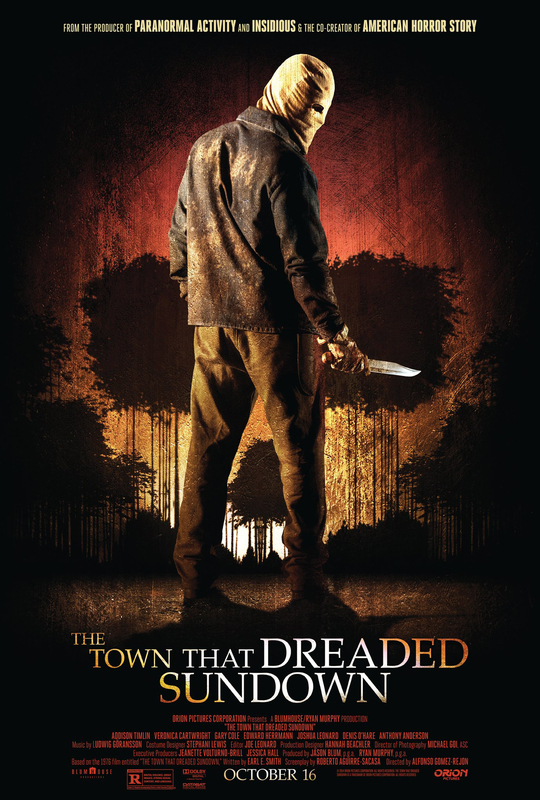 The lowdown: Jason-Voorhees-like killer Victor Crowley rises again in this third instalment of the likeably scrappy, insanely gory horror franchise. 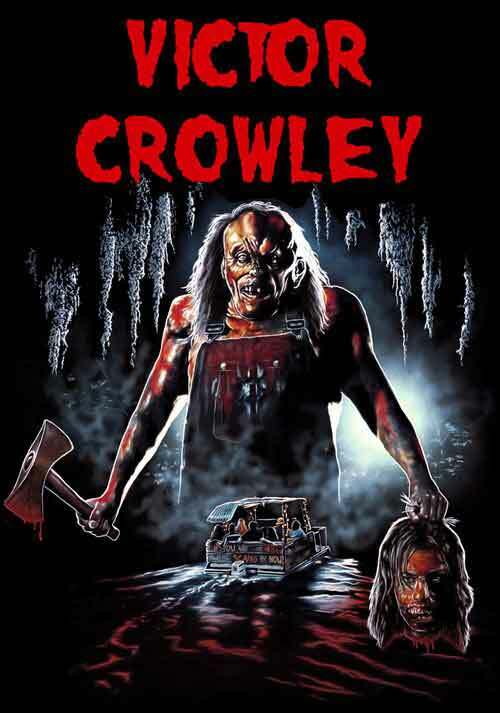 Picking up moments after Hatchet II, Crowley is soon causing New Orleans swamp-based mayhem once more, while Danielle Harris and Zach (Gremlins) Galligan attempt to stop him. Plot and character are solid enough to keep momentum going, but fans are here for the red stuff and that runs in rivers.